Removable plates are used in orthodontics for different purposes. 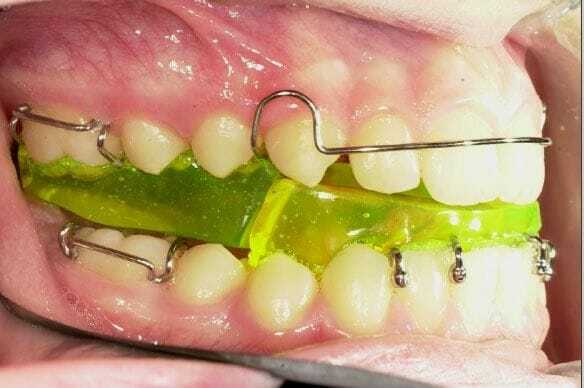 Over the last few decades the most common use of removable plates has been as retainers after orthodontic treatment has been completed to stop teeth from moving. 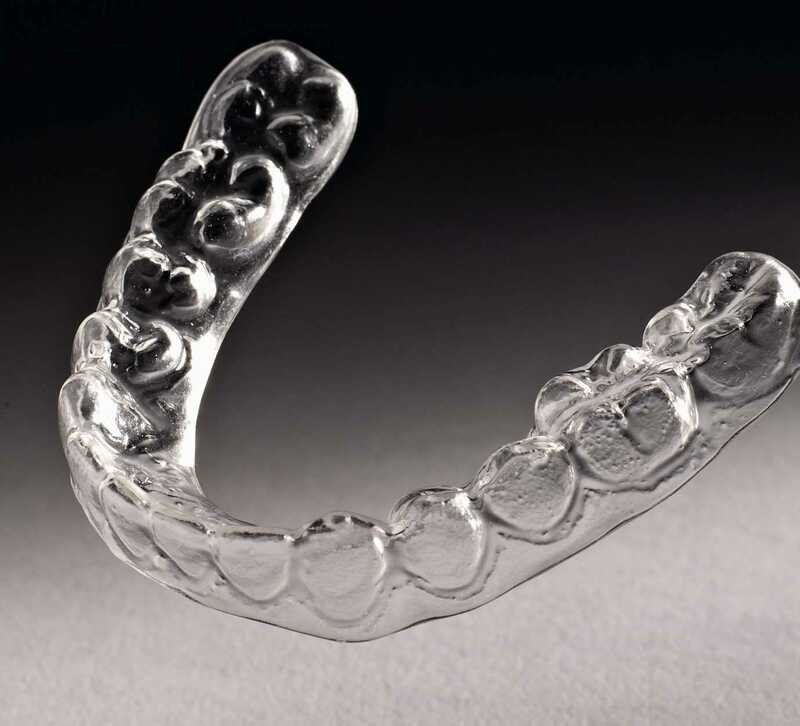 With the introduction of fixed retainers, which require less compliance from the wearer and are less bulky, the use of removable plates as retainers has greatly reduced. Removables plates have in the past also been used to carry out simple tooth movements. However their ability to move teeth reliably and accurately is poor compared to 'braces'. As braces have become more efficient, comfortable and cost effective they have almost completely replaced traditional acrylic and wire removable plates for tooth movement. Removable plates, known as functional appliances, to achieve facial balance and bite changes are still used by most orthodontists, but they also are slowly being replaced by fixed versions. One removable plate that has in fact increased in its use over the last decade is the 'plastic aligner'. There are a number of companies producing these for comprehensive orthodontic treatment. This technique is more accurately described as 'sequential plastic aligner' (SPA) treatment, with the most well-known company being Invisalign. Although these comprehensive SPA treatments only became readily available from about the year 2000 onwards, these plastic aligners were in use for about 20 years before that to undertake minor tooth movements and also to act as retainers. Removable plates in general have some advantages and disadvantages. The main advantage is that they can be taken out to eat and brush teeth. Many patients think that they will be more comfortable and easier to use, when in fact the exact opposite is usually the case. They are usually more bulky than braces initially affecting speech and comfort. Braces tend to settle in more quickly and tend to be considerably less 'hassle'. The main disadvantages of removable plates is that they nearly always cannot achieve the accurate movements that braces can, and they can be forgotten to be worn or more easily lost or broken. Some people are very organised and can get into a great routine of wearing plates exactly as directed, however many people, especially children and adolescents, do not wear the plates well and so the treatment does not progress well or on schedule.